Simply the best tool available to shuck, silk, cream or whole kernel your corn. EZ to use EZ to clean. 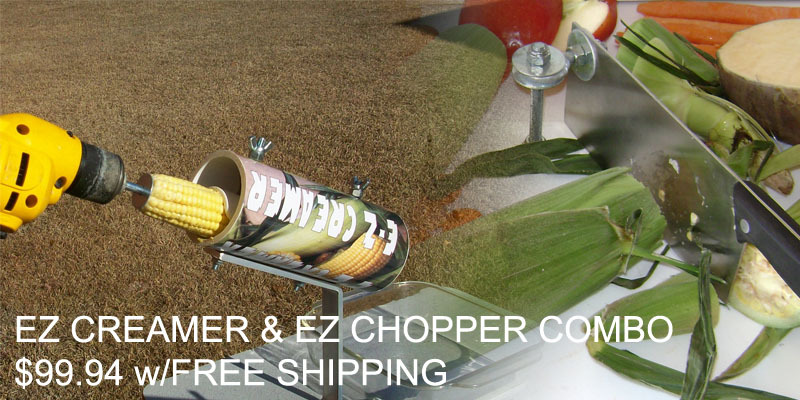 Get one today and be ready to process bushels of corn fast and EZ.